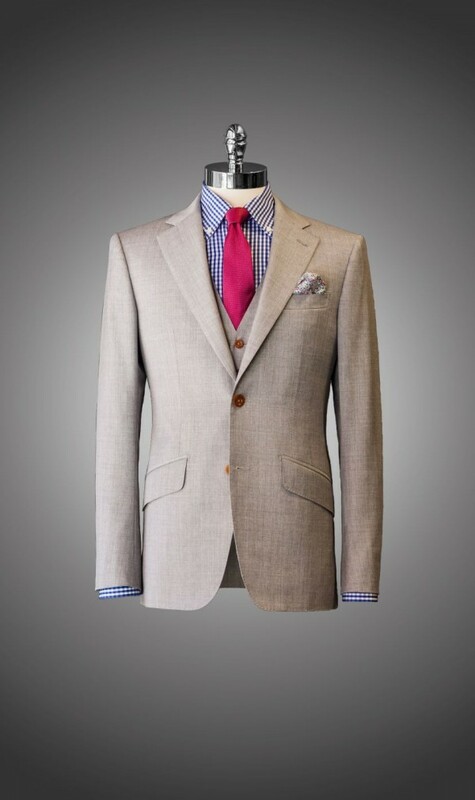 Gift your self the best bespoke suit. We cut slim and sleek for a modern look that’s both striking and refined. Every NLC Bespoke garment is crafted to your precise measurements – and finished to our exacting standards – for an unparalleled fit that is sure to command attention. Choose from thousands of fabrics from the world’s finest mills including Dormeuil, Loro Piana, Scabal, Holland & Sherry, Zegna and Ariston. 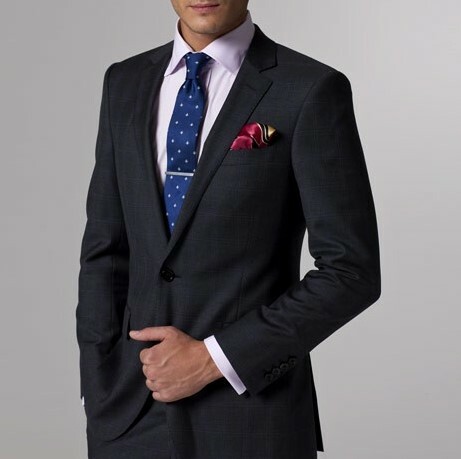 Personalize your suit with styling options limited only by your imagination.